22mm flange mount round slide carburettor. 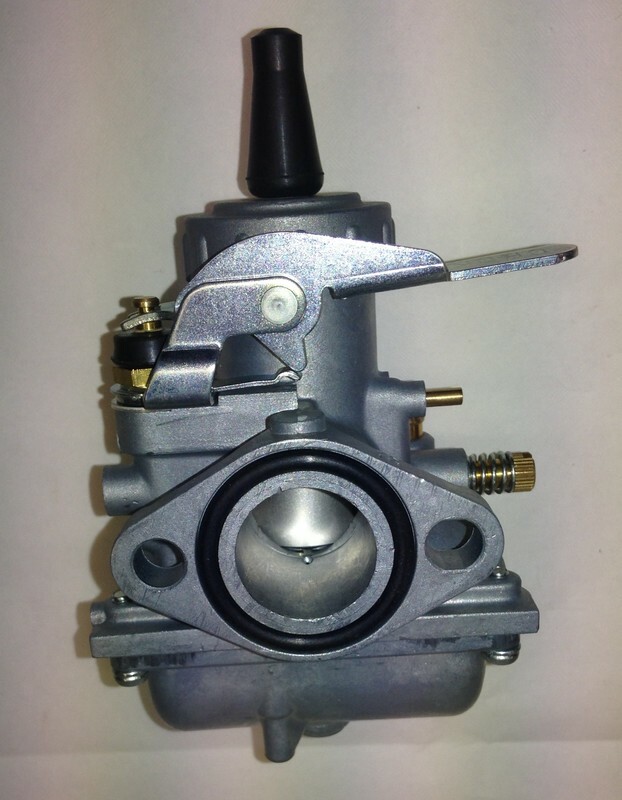 This carburettor has a 49mm bolt centre flange fitting. 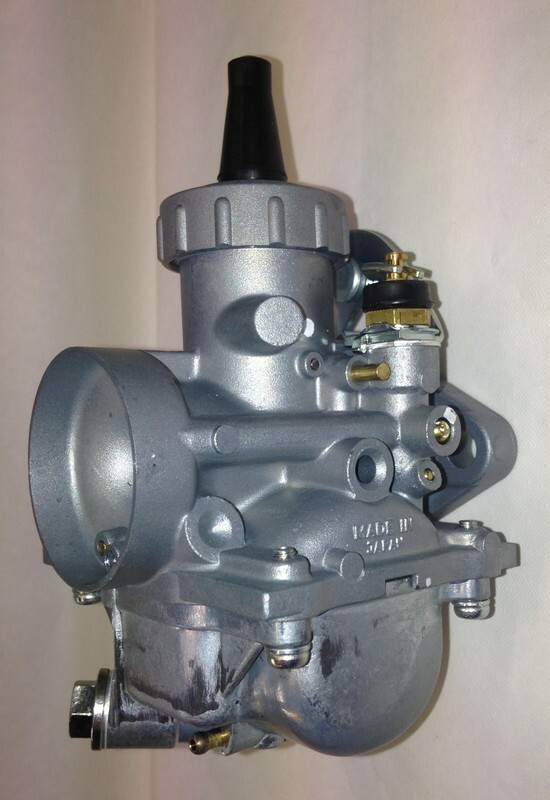 and fit a jetting specification to make the carb suitable for the Triumph Tiger Cub and BSA C15. 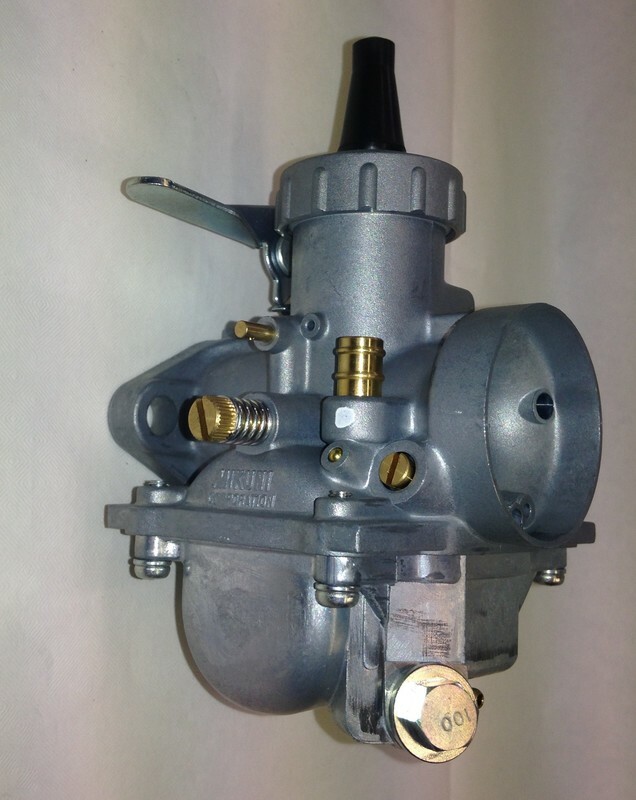 Supplied ready to fit in place of the Amal 2" flange mount carburettor. The carb is jetted and supplied with spare tuning jets for fine tuning on the bike. 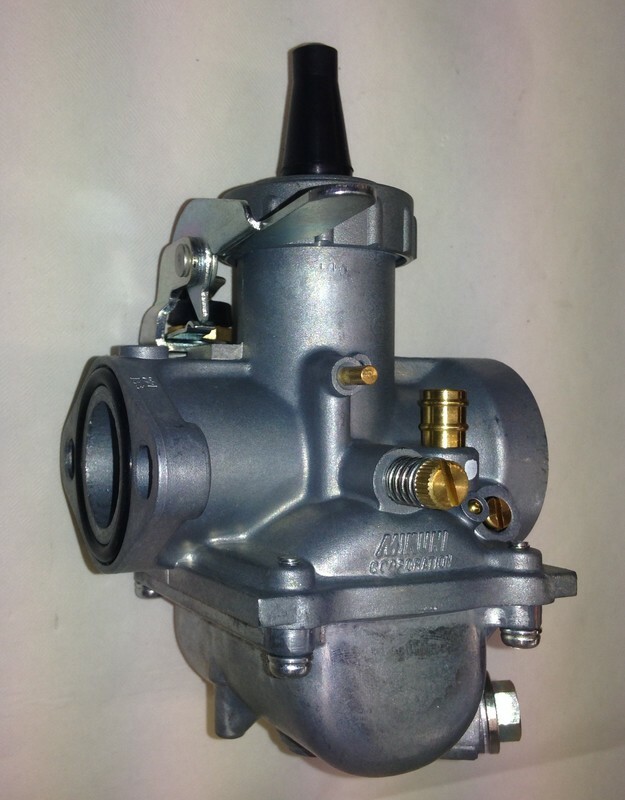 This carb should be mounted using the Triumph / Amal alloy manifold.when fitting to a Cub.